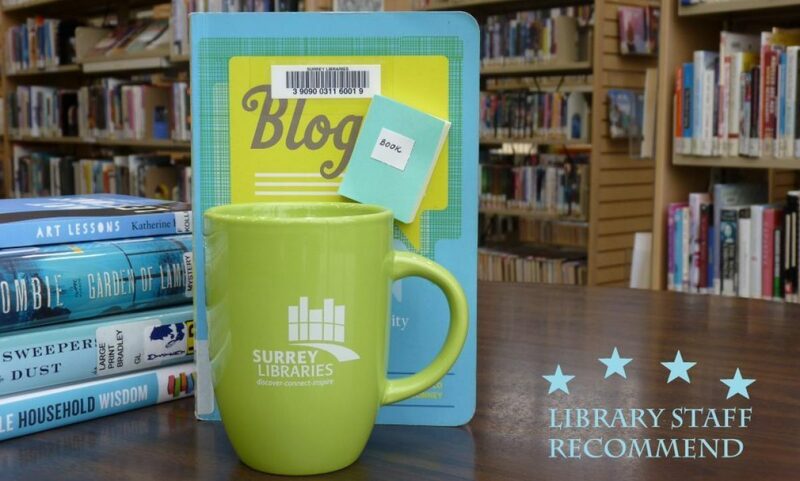 Romance – Surrey Libraries Book Blog – we love these books! In Dumplin’, we meet Willowdean, a 16-year-old girl a little on the chubbier side who lives in a small Texas town. Willowdean is confident and funny–and crushing hard on the cute jock who works at the fast food restaurant with her. Willowdean’s self image and self-confidence get skewed when she discovers that her crush likes her back. All of a sudden, she’s anxious about how people will view them as a couple. On a whim, she decides to enter the town beauty pageant run by her mother with a number of misfits from school. 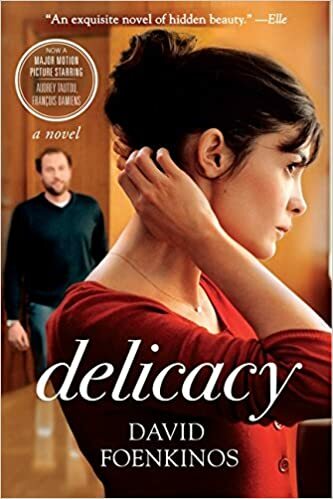 This young adult book was charming and engrossing. I finished it in a day. (Submitted by Meghan). 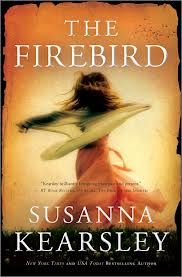 Meet Susanna Kearsley in person! Join us at Guildford Library on Sunday, October 27 from 3-4pm. Call 604-598-7366 to register.